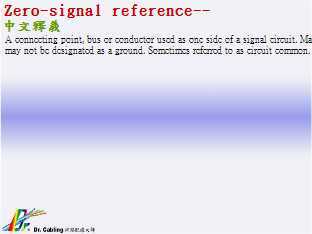 A connecting point, bus or conductor used as one side of a signal circuit. May or may not be designated as a ground. Sometimes referred to as circuit common.